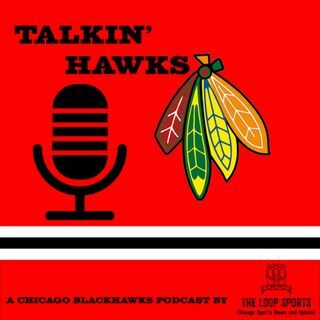 In the fifth episode of Talkin' Hawks, Nick Petrusevski tells the truth about Blackhawks' general manager Stan Bowman and the firing of head coach Joel Quenneville. He goes into the detail of the move, and why it was a complete power move by the Bowman family, not just Stan. He also talks about what the move means for the Blackhawks going forward.